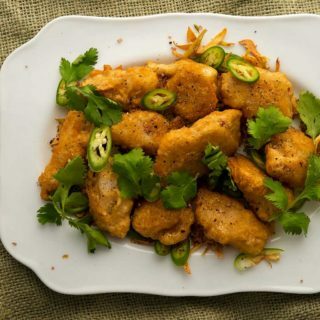 A recipe for Chinese salt and pepper fish, using halibut. Really any fish fish works, but the key is really good black pepper. 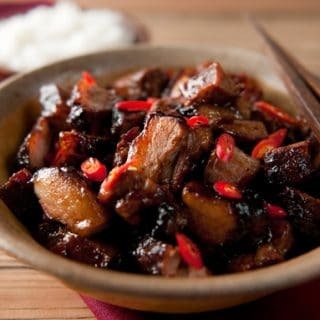 Char siu is basically Chinese barbecue, usually done with pork. It’s sweet, spicy and so damn good you owe it to yourself to master this recipe. 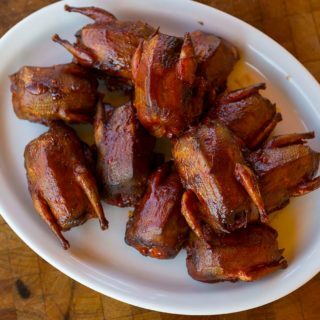 Barbecued doves are awesome: smoky, slow and low. I use a Korean BBQ sauce here, but any sauce will do. 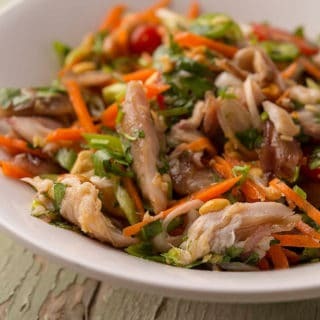 A Vietnamese style smoked fish salad recipe that uses any flaked smoked fish, served with sweet and hot peppers, tomatoes and cilantro. 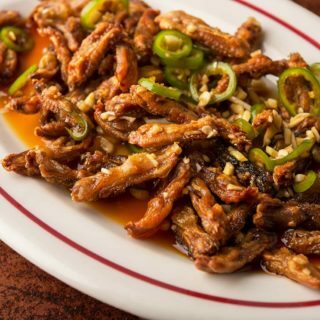 Korean barbecue is sweet, salty, sour and smoky. It’s a fantastic marinade for deer, elk, antelope or yes, beef. 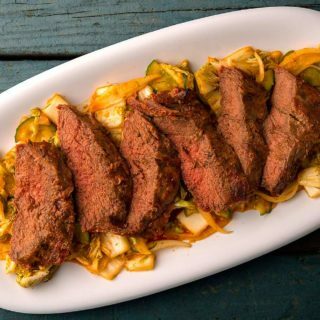 A recipe for Chinese beef and broccoli done with venison. 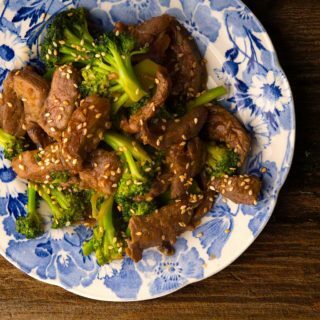 Venison and broccoli is a lean version of the Chinese takeout classic. 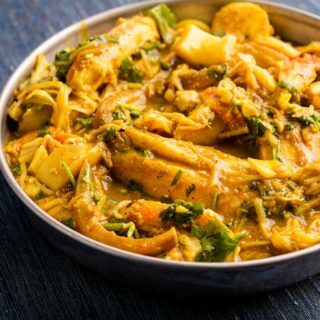 A zippy, easy-to-make curry that works with any sort of crab.